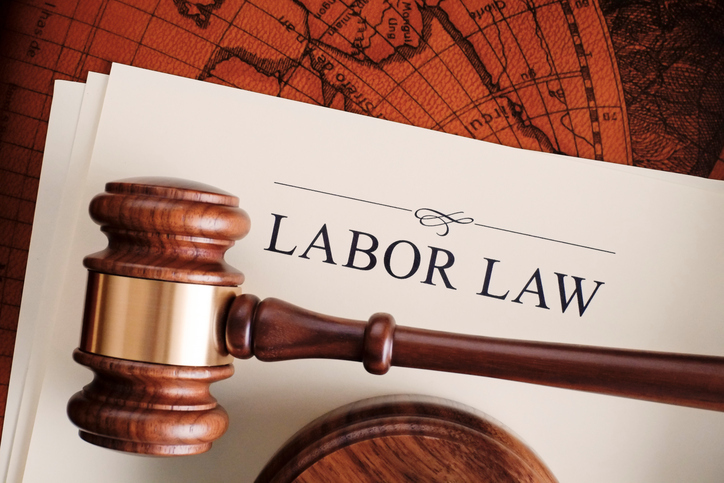 Jackson Lewis attorneys review the latest developments in employment law, including the National Labor Relations Board (NLRB) rules, union fees and membership votes in Congress. NLRB Chairman John Ring has announced that revisions to the Board’s election rules are a “long-term” action item. A Washington federal judge has found that the state’s unionized public employees are not entitled to a refund of union fees paid prior to the U.S. Supreme Court’s decision in Janus v. AFSCME Council 31, No. 16-1466 (June 27, 2018). NLRB employees have protested a decision by Board Chairman Ring and General Counsel Peter Robb to reopen NLRB staff union contracts. Members of the AFL-CIO’s own staff have spoken out about the need to improve the terms and conditions of work for the union’s employees. It appears the Senate will not vote on NLRB Member Mark Gaston Pearce’s re-nomination to the NLRB before the end of this Congressional term. Jackson Lewis is NJBIA’sHR legal hotline provider.